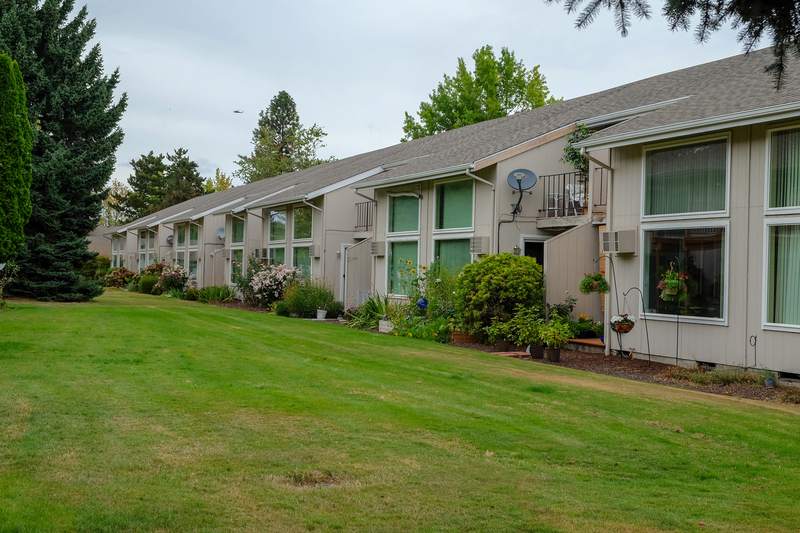 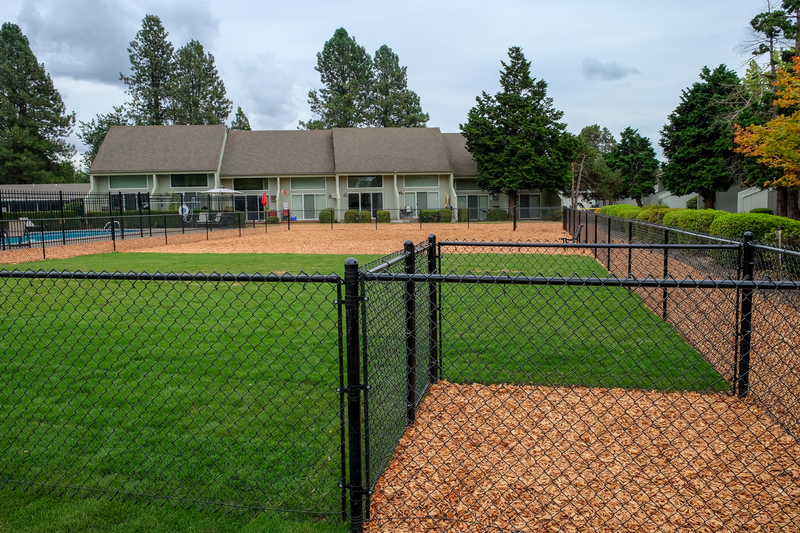 The greenspaces, mountain views and warm sense of community make Meadowlawn the clear choice for active seniors in Salem. 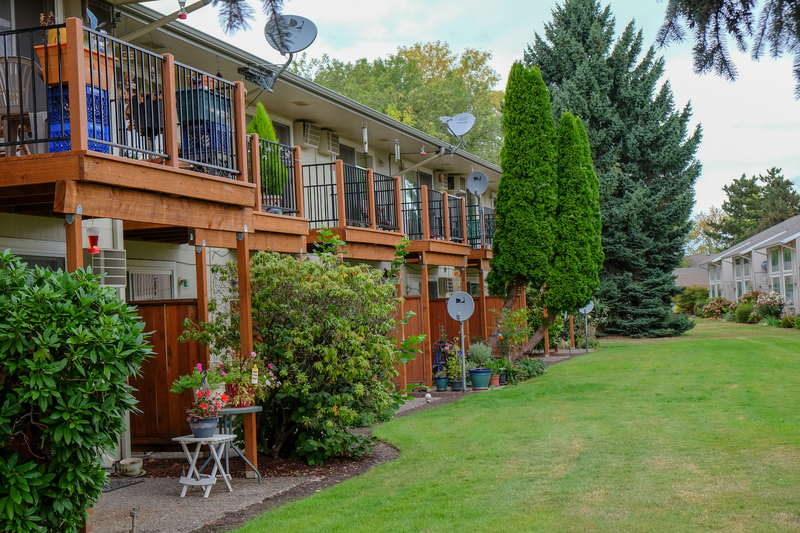 Preview the gallery for a deeper look at life in this 55+ community. 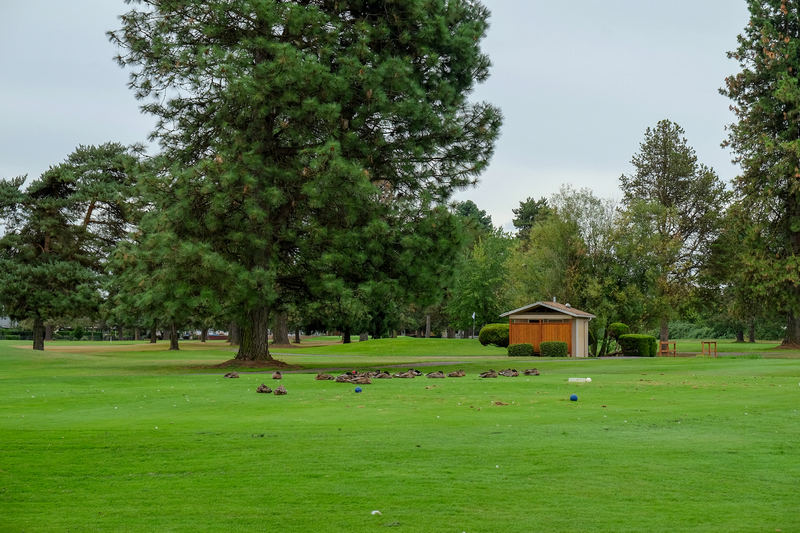 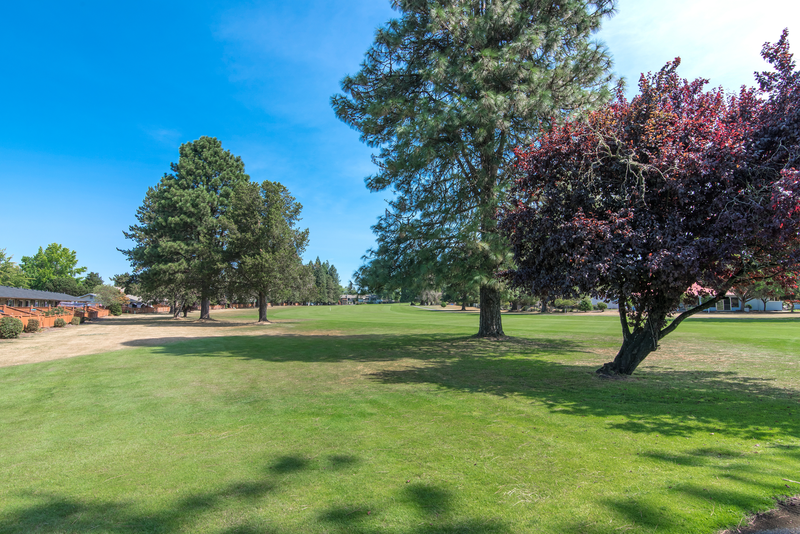 Golf Course – Get out and play on the beautifully landscaped, nine-hole golf course or simply enjoy the view of the rolling greens from your home’s private patio or balcony. 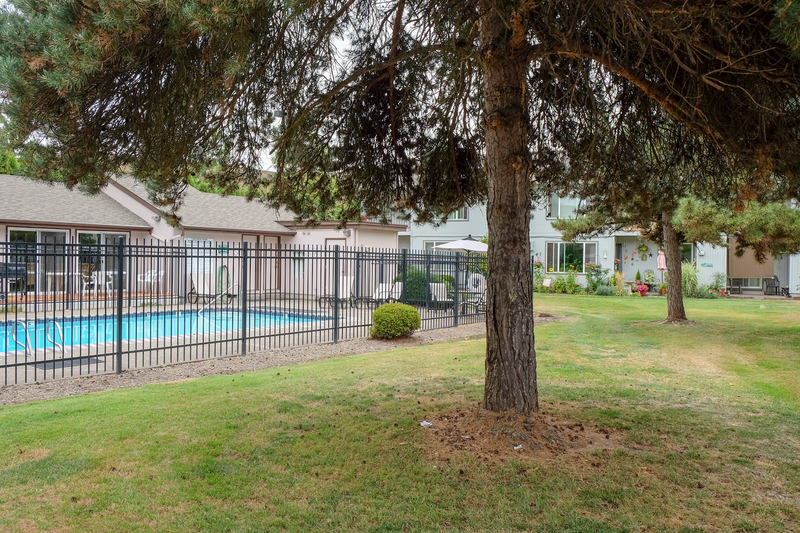 Billiards Room – From the nine-hole golf course outside your door to nine-ball in the billiards room, Meadowlawn offers myriad ways for residents to have fun. 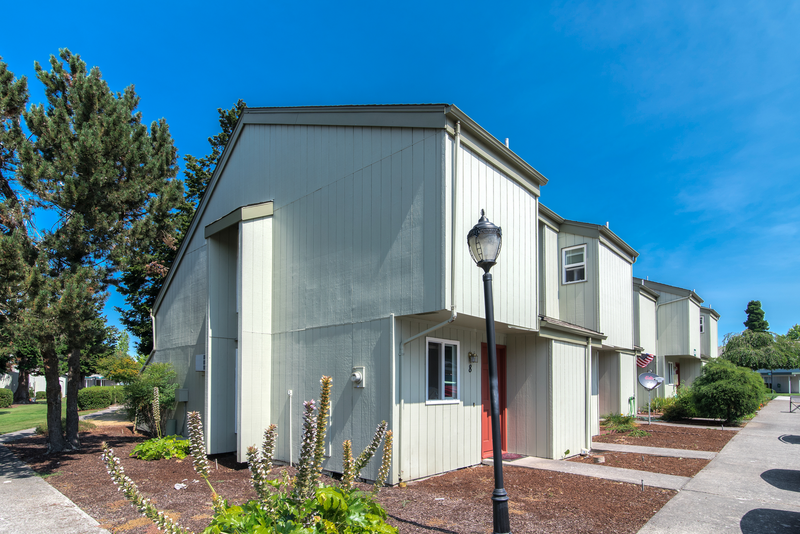 Loft – Select models have upstairs lofts that connect to a private balcony, creating the perfect space for an additional bedroom, study or craft room. 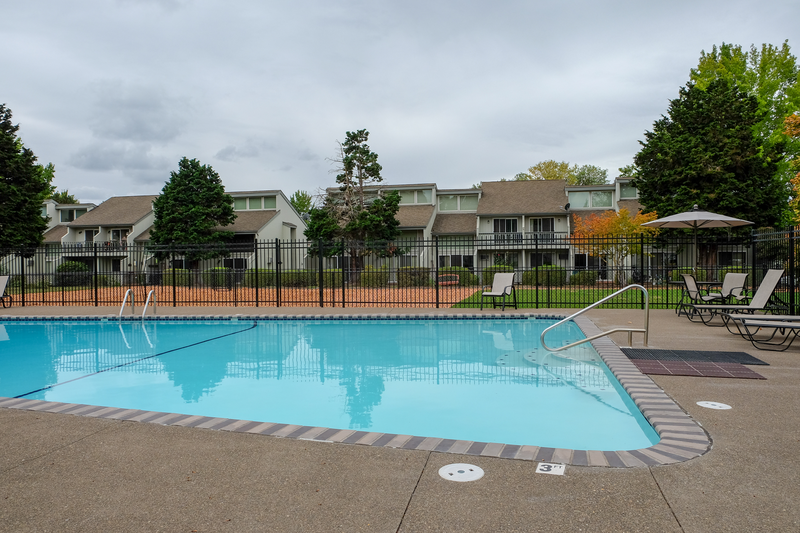 While the community looks amazing in pictures, the best way to experience Meadowlawn Apartments is in person. 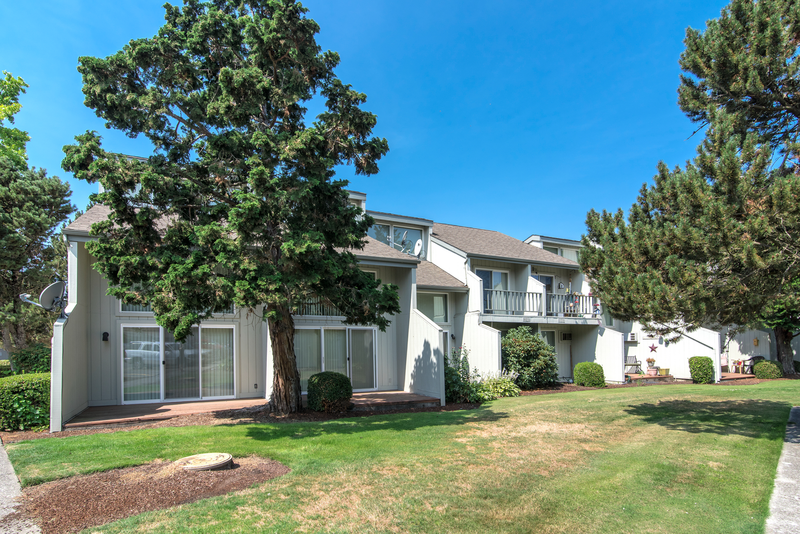 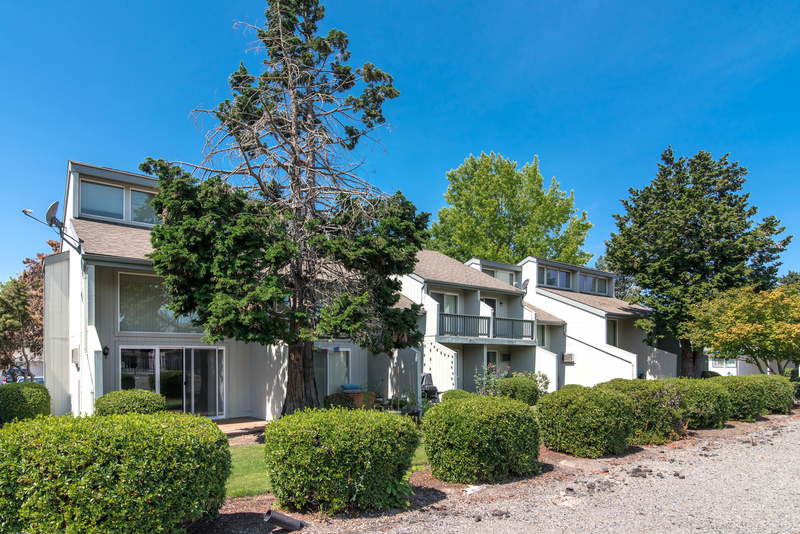 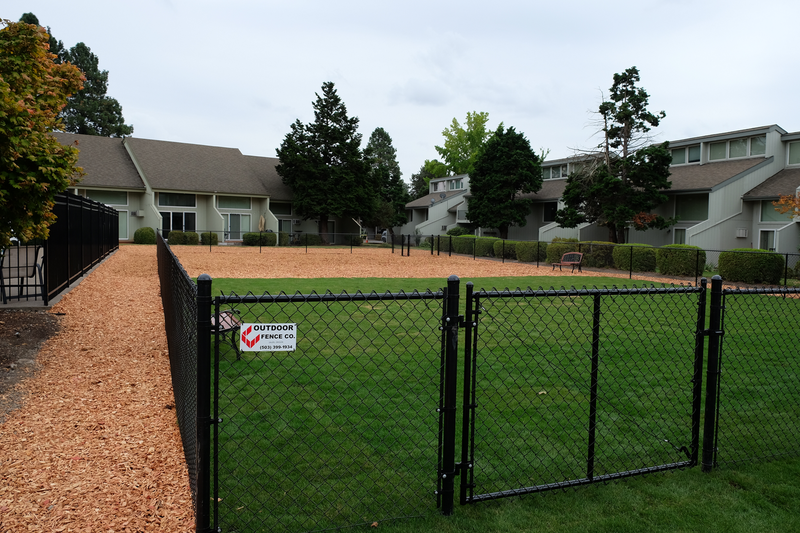 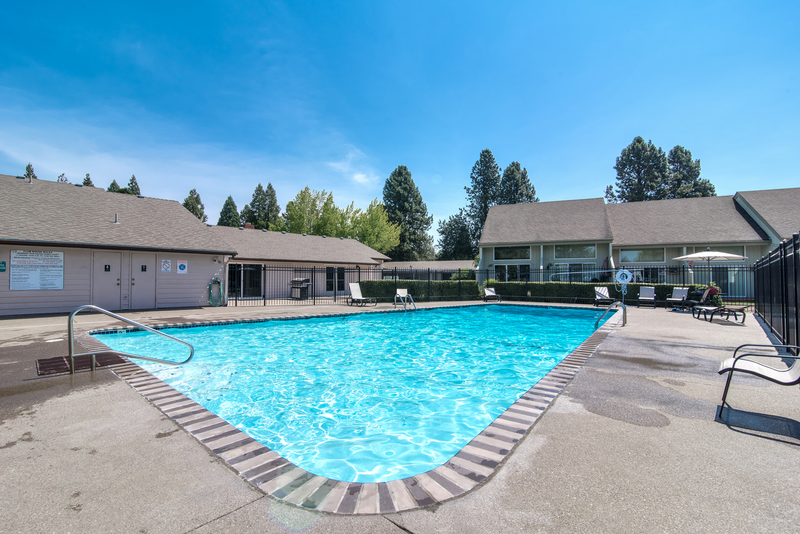 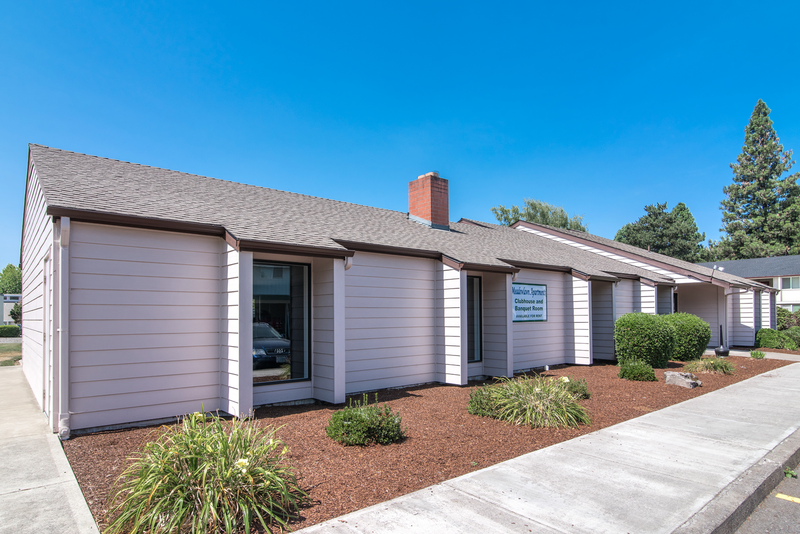 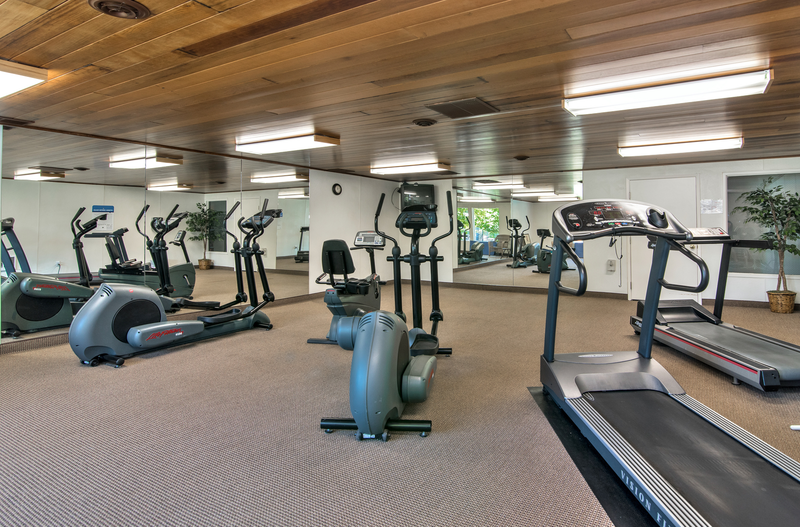 Schedule a tour of this Salem, Oregon, community for active seniors today.